Our T-shirts just arrived, and we've got a picture! We'll be wearing the t-shirts at the events we'll be having along the way. 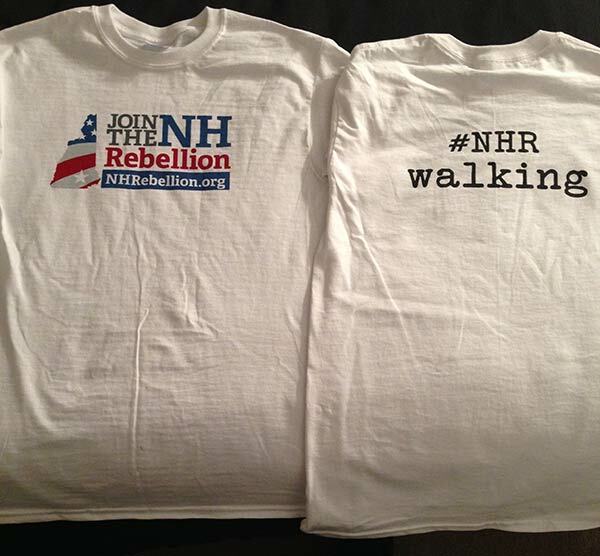 We'll also wear them on the walk - over our parkas, naturally!